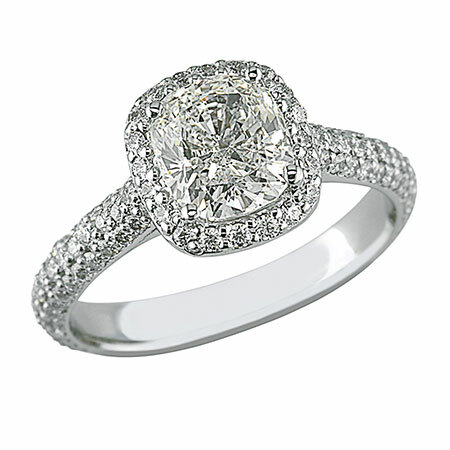 A classic and timeless style that places the sole spotlight on the center diamond. 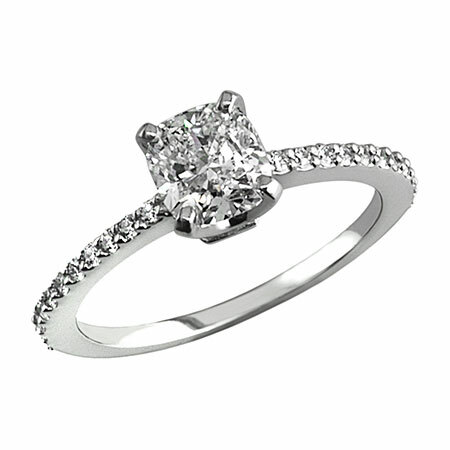 Elegant side stones in the band compliment the brilliance of the center diamond. 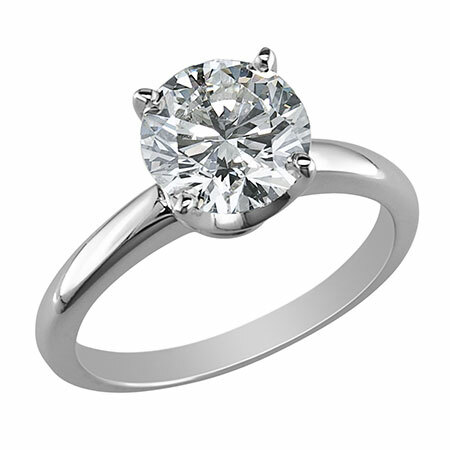 A cluster of small stones surrounding the center diamond to enhance the ring’s brilliance. 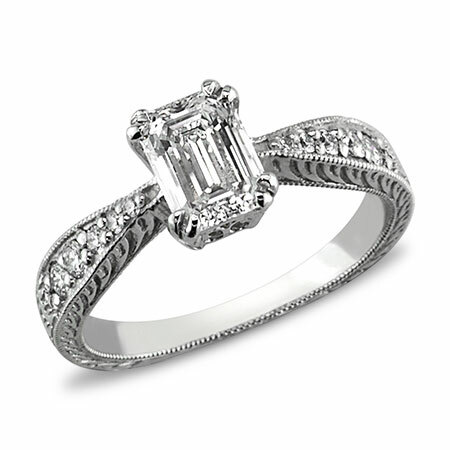 Ornate and antique ring designs evoke memories for a true romantic of the past. 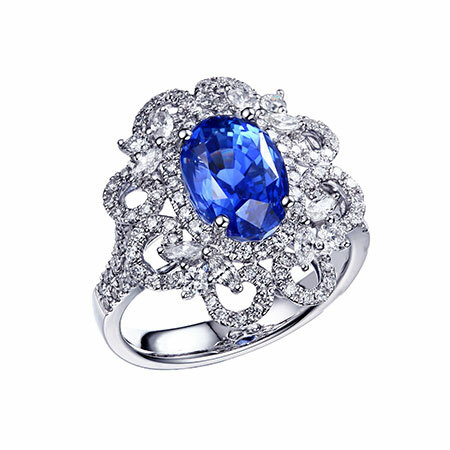 For those who dare to be different, sapphires are a stunning alternative with a pop of color. 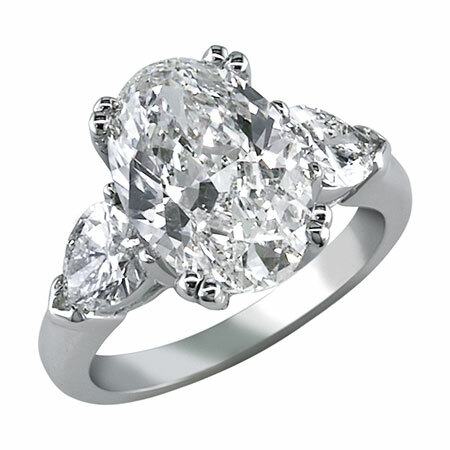 When one diamond isn’t enough, two larger diamonds accentuate the center stone. We are your premier jewelry destination, offering an unprecedented opportunity to create customized jewelry that captures your vision and imagination. 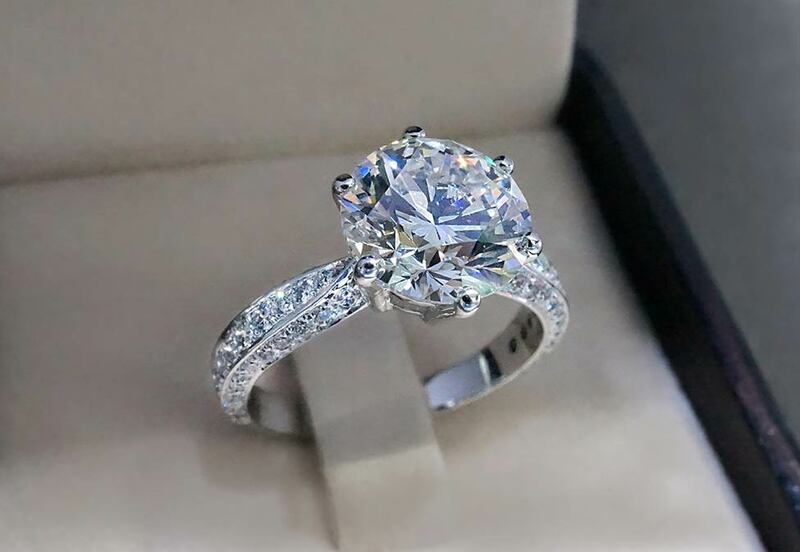 If you don’t find exactly what you’re looking for, we’re here to custom-create your unique one-of-a-kind- engagement ring.